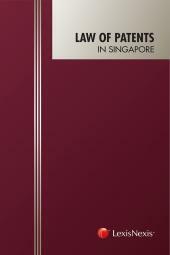 The Law of Trade Marks in Singapore provides thorough coverage on the law relating to Trade Marks in Singapore. 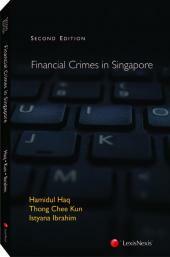 It also provides a succinct narrative statement of the core areas of the relevant law. This title defines the law, drawing upon relevant legislation, legal definitions, cases and other materials. It is invaluable to those who deal in the area of Intellectual Property but may not be familiar with this area of law. This book efficiently extends the reader's knowledge on the topic and reduces the time needed for further research on the subject matter. 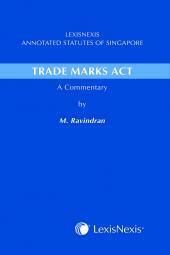 For the non-legally trained reader, particularly trade mark agents, this book will provide crucial help in understanding the law. The comprehensive topic index and the detailed table of legislation provide tremendous help in locating relevant text.